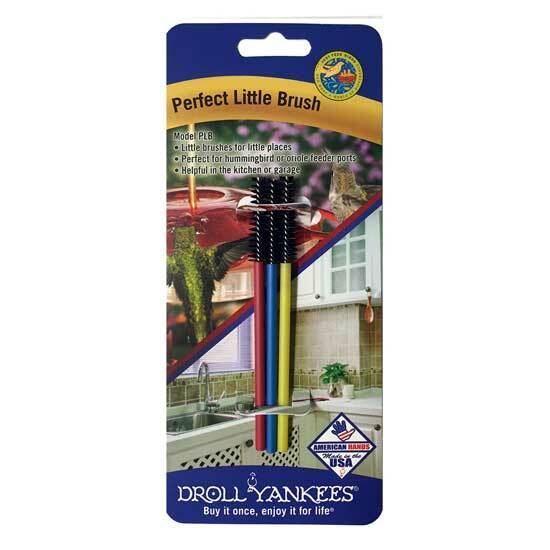 Droll Yankees Port Brushes. The perfect little brush. Slim tip brushes are perfect for cleaning hummingbird feeder ports. The answer to many cleaning quandaries such as: Sippee cup spouts, straws, venturi on your gas grill, jewelry, or car detailing.